I wish to take this opportunity to pray that each of you has a very blessed Hanukkah and Christmas celebration of our Lord and Savior, Jesus Christ. May His bountiful love and goodness be with you always. Brethren, this is the last time I will be writing “Greetings from the East” as my term as your Master has come to an end. These past two years have been, again, a wonderful and rewarding experience. 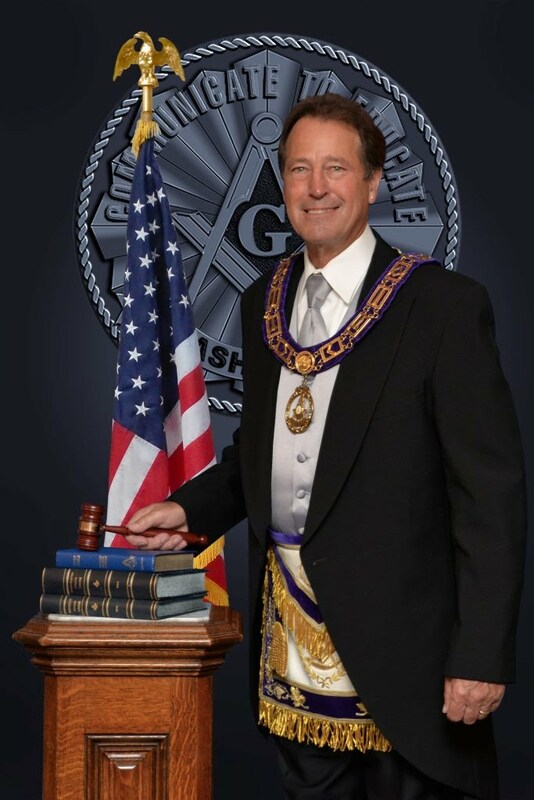 I have seen the Lodge grow significantly during this period and the dedication of all of you has shown why. You have contributed so much to making this Lodge almost able to stand alone in conferring the degrees. What a great accomplishment. It takes hard work and a sincere desire to see our Lodge grow and become self supporting in this area. It also provides us with the opportunity to assist those other Lodges who have stepped up when we needed help. What a great feeling that is. In addition to Thanksgiving, Christmas and honoring Veterans, I asked Bro. Art Liss to give a presentation on Hanukkah and its meaning and traditions. This was a very wonderful, enlightening and educational experience. Bro. Art, I cannot begin to express my sincere thanks for providing us with such an outstanding presentation on this subject that most of us really do not understand or have ever taken the time to learn about. Perhaps one day we could have a repeat. I know that I have mentioned this in Lodge several times and the expense of sounding redundant, I will repeat it again. Since 2003, the first time I was your Master, North Bank Lodge #182 has steadily increased in its attendance at Lodge meetings. On average we have between 16 to 18 at each meeting. I believe, in part, that this is because we do not just have dinner, open, do business, close and go to refreshment. I have tried to present something of interest at each meeting. And the only way to know what I am going to present is to be there! What a great journey this has been!